Thank you for making our party so special,,Amazing Rodeo Bull and such friendly staff made our night fantastic value for money... would highly recommend Thank you again.x. Would like to thank you for this weekend, We ordered two castles for my little girls birthday and they was all amazing and great prices!! Also your staff was very friendly I will be using you again! Thanks for everything. Thanx Paul the Bouncy castle was sound the men that droped it off was really helpful aswell, I will definitely B booking with use when ever I want a bouncy castle again. Thanks for the bouncy castle! 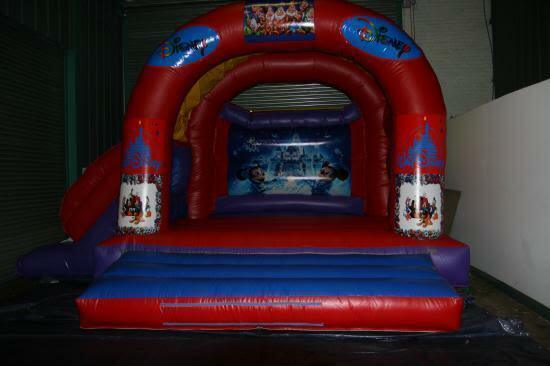 inflatabble slide bouncy castle hire. 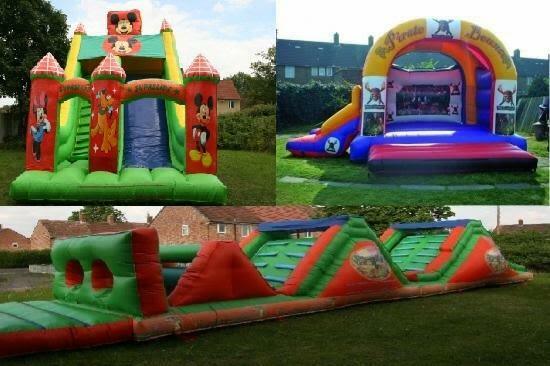 The biggest slide in the north west of england, no other bouncy castle firm has anything like it. 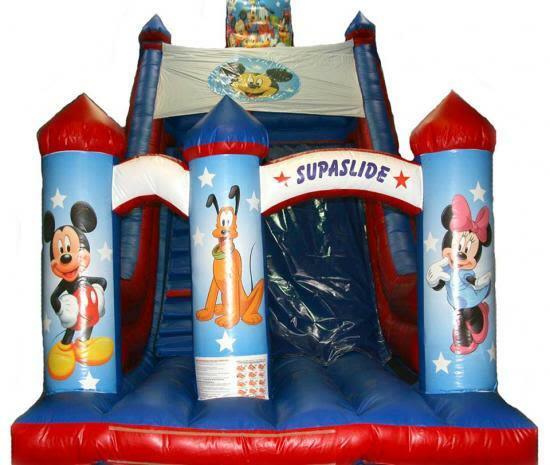 Bouncy Castle Slide is a medium sized bouncy castle of 15 x 21 feet with a slide on the side.